Pain in the GAAP: Episode 5. Recovering Lost Revenue... Not as hard as the Lost Ark. Enough about cinema history. Let’s get back to business. This episode is a little different because both Jason and I have been on the road the last month. 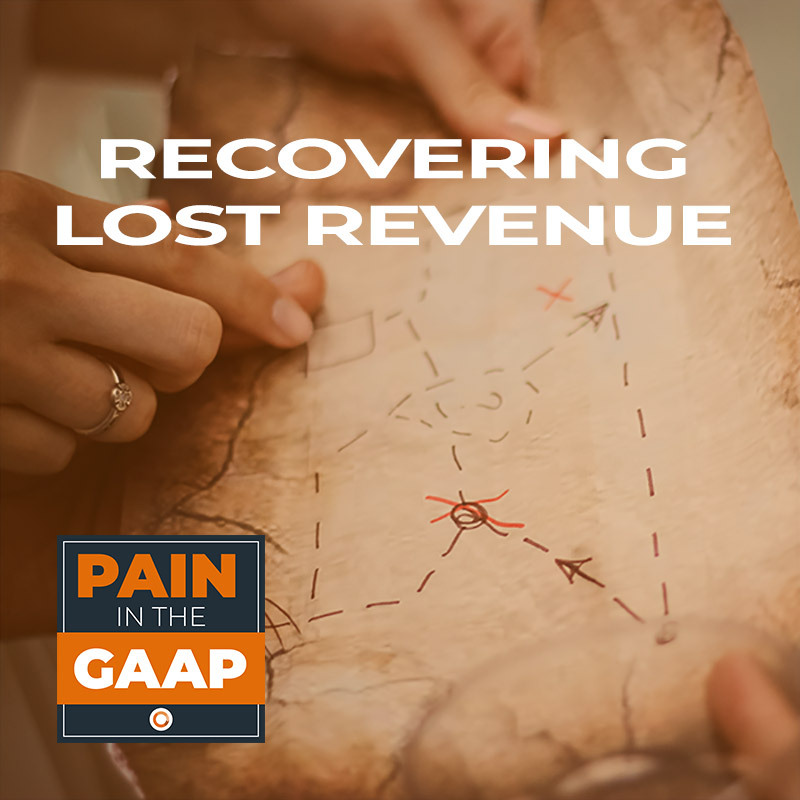 That said, we had so much fun with a recent webinar on recovering lost revenue we decided to turn Jason’s presentation into this month’s Pain in the GAAP Episode. 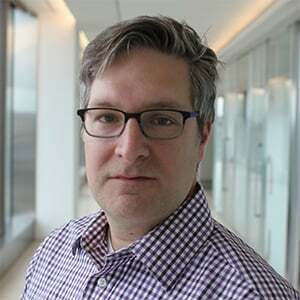 The Ordway blog helps growing businesses understand the best practices around billing and revenue automation. Ordway’s powerful, enterprise-quality software is a better way to bill, collect and grow your revenues. Copyright © Ordway Labs. 2019. All Rights Reserved.